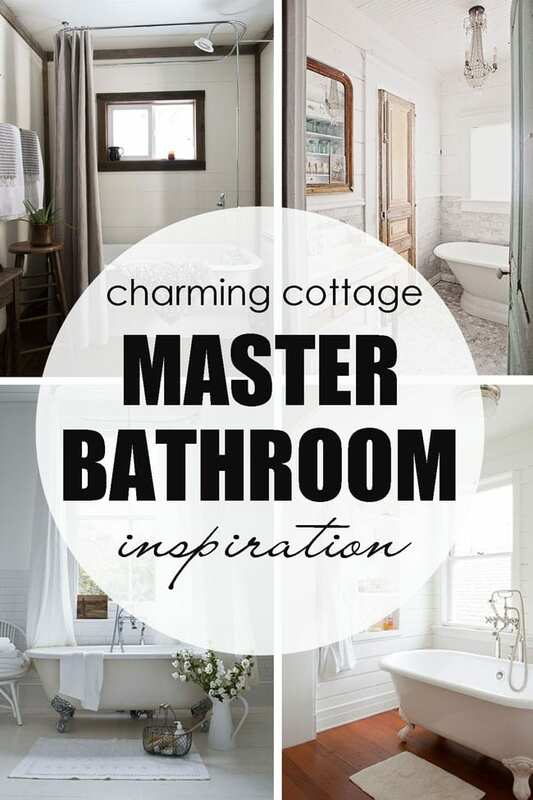 You are here: Home / Decorating / Master Bathroom Inspiration – and SURPRISE GIVEAWAY! 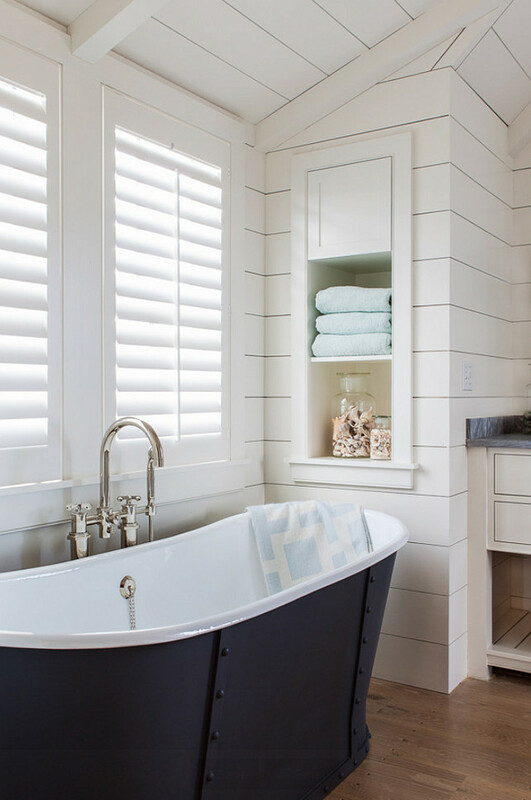 Master Bathroom Inspiration – and SURPRISE GIVEAWAY! It’s the room I lock myself into when “mommy needs a time out”. It’s the room I hide in, with my pocket full of chocolates that I don’t want to share. It’s the room where little hands with little fingers like to wiggle under the doorway. And ours happens to be pretty darn scary at the moment. I am here to show you our “before” pictures, as horrid as they may be. And then I’m here to share my absolute favorite master bathroom inspiration pictures – because our ugly old bathroom is getting a total makeover!! I’m talking walls are coming down, pipes are being moved – everything is going out!! 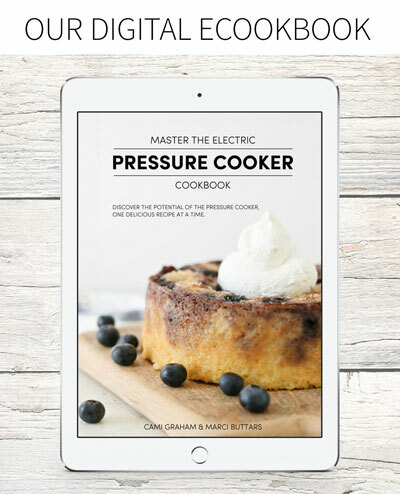 I’m also here to share a personal GIVEAWAY! Keep reading for the details. So, this is “that” bathroom that looks disgusting no matter how hard I clean it. 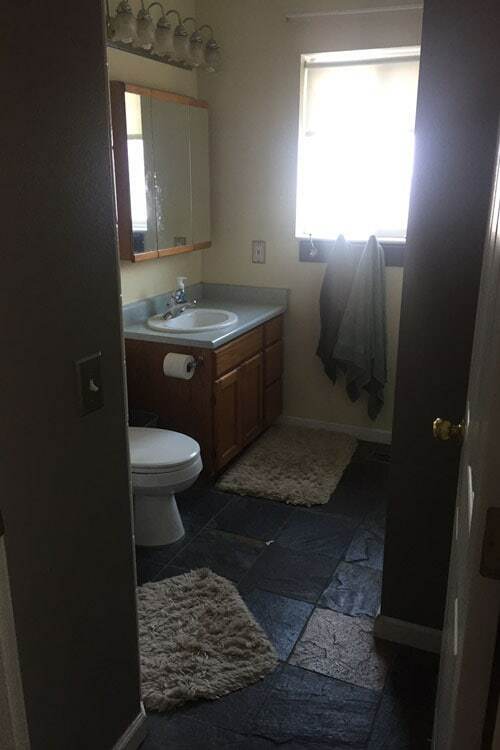 This is “that” bathroom that no one in real life has ever seen, for a really good reason. 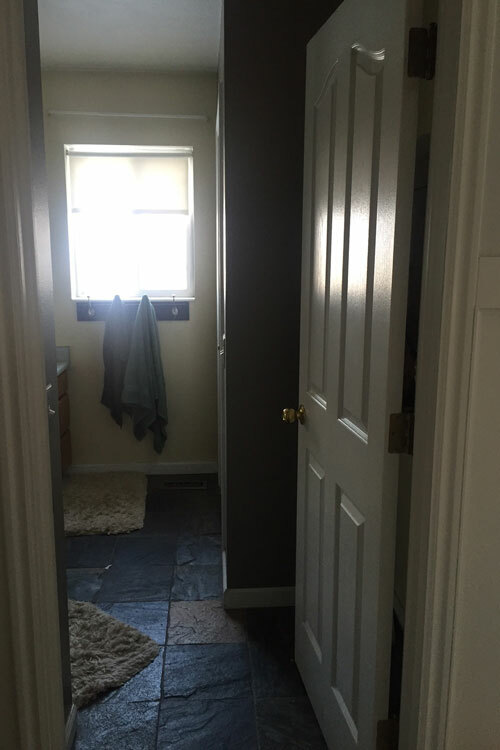 It is stuck in the 90’s, has gray and yellow walls, horrible slate flooring, nasty tiny shower, and a closet that is way too big for the space. 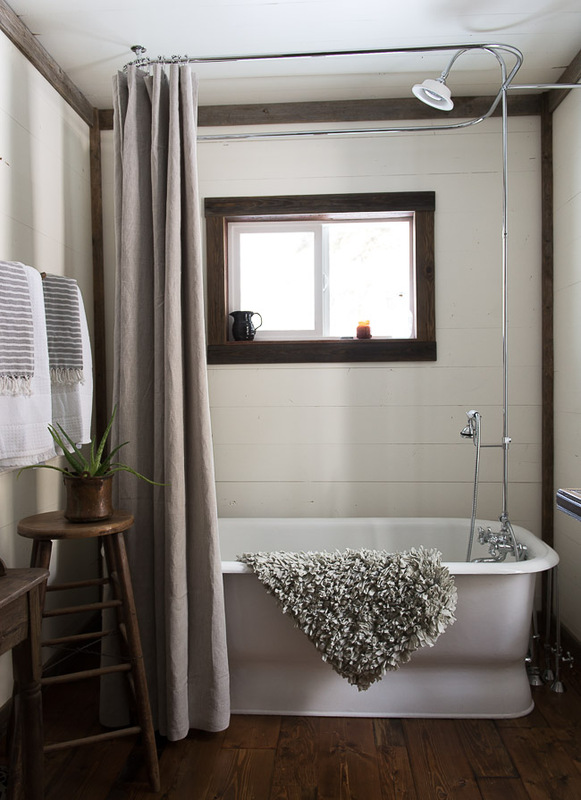 We’ve lived with it while we’ve worked on other, more demanding parts of our 1990’s home – but I am so thrilled to finally freshen the space where I freshen my face every day, and turn it into a charming cottage bathroom and retreat. 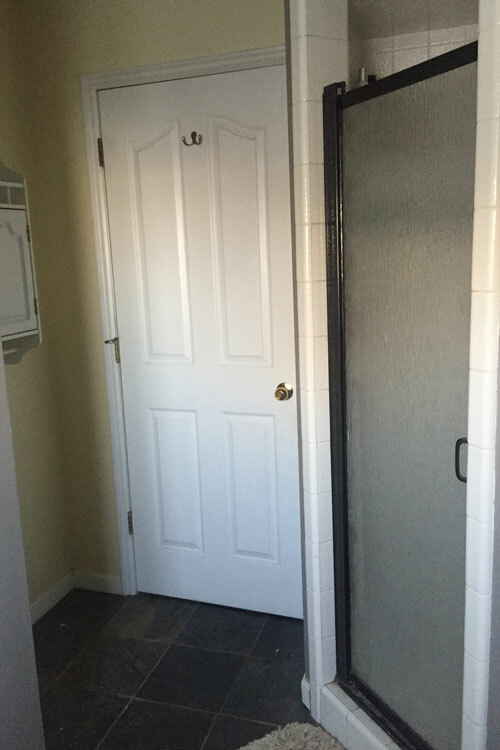 It may not be a massive bathroom, and I may not be able to have a giant Jacuzzi – but I am convinced that it can be drastically improved upon and I can make this small space feel lighter, brighter, bigger – and be more efficient than it is now. I’d like to take you on this journey with us as we share our progress! You probably already know we love to DIY whatever we can and do things as thrifty as we can when it comes to room makeovers. This space will be no exception. I want to show you the images that are inspiring me the most and that I plan to take certain design elements from. But before I do that . . . 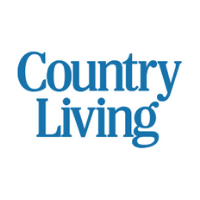 I am soooooo excited to announce that Joss and Main will be my sponsor for this bathroom makeover!! 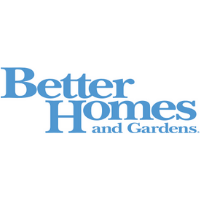 They are my absolute favorite, go-to source for affordable online home products. Joss and Main is a rotating deals sites and they have new deals and products to show every day, so you’ll definitely want to sign up for their email list. Like a kitchen, a bathroom needs items you just can’t “do-it-yourself”. For these items, you can always look for the highest quality items for the best price. Thanks to Joss and Main, we’ll be able to build a strong foundation for our bathroom, invest in the bigger main pieces of the room and then accent the space with plenty of DIY’s, antique finds, and thrifty makeovers. I want to get you PUMPED to see this transformation so . . . I, myself, am wanting to GIVEAWAY a TIDBITS made pastry cloth and a MR. TIDBITS made vintage cutting board to the first person to guess which tub we will be using!! Click on THIS LINK to take you to the selection of tubs I chose from. I’ll give you a couple of hints. It is a freestanding tub. 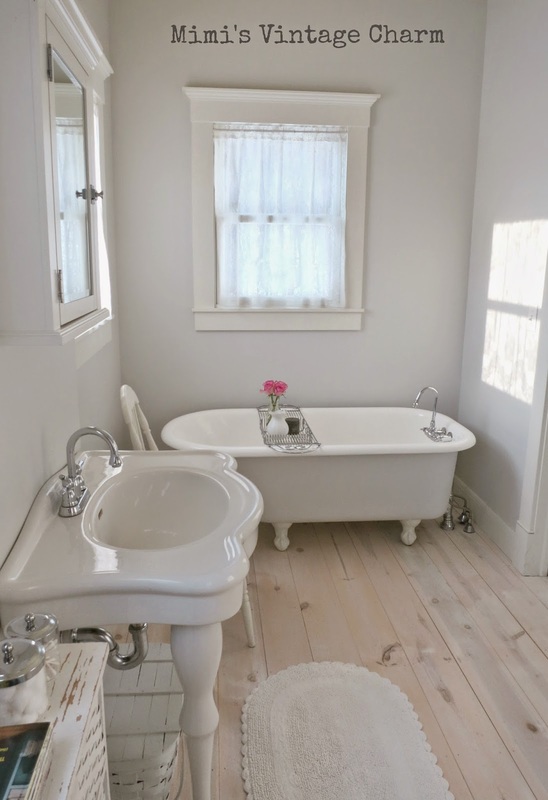 It is white, and gorgeous 😉 (Also note, the tub we picked is from Wayfair, which is a retail brand partner with Joss and Main). Just leave your guess in the comments below and I will notify the winner! You may first want to check out some of these inspirational images to get a feel for what styles I prefer. 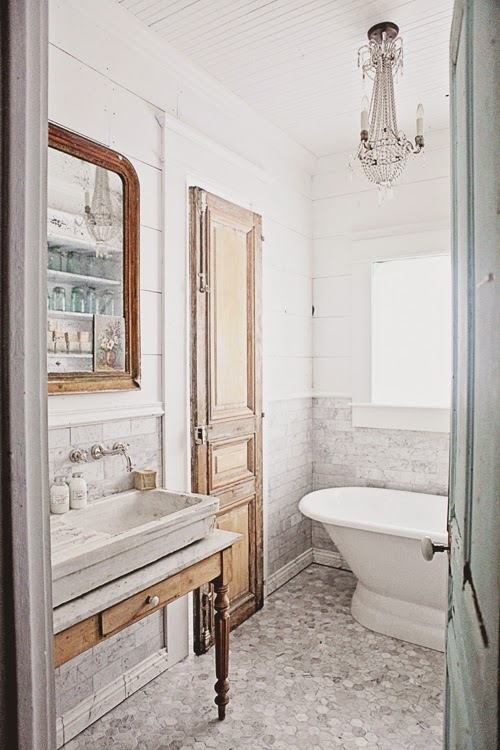 This vintage inspired bathroom from Vintage Whites was the first one to strike my fancy. I think a freestanding tub/shower combo will deliver the most usability with the best appearance. 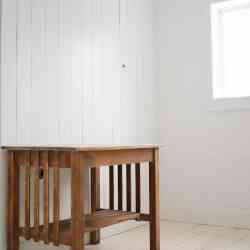 I love the use of white and wood together, like shown in this image from Desde my Ventana. 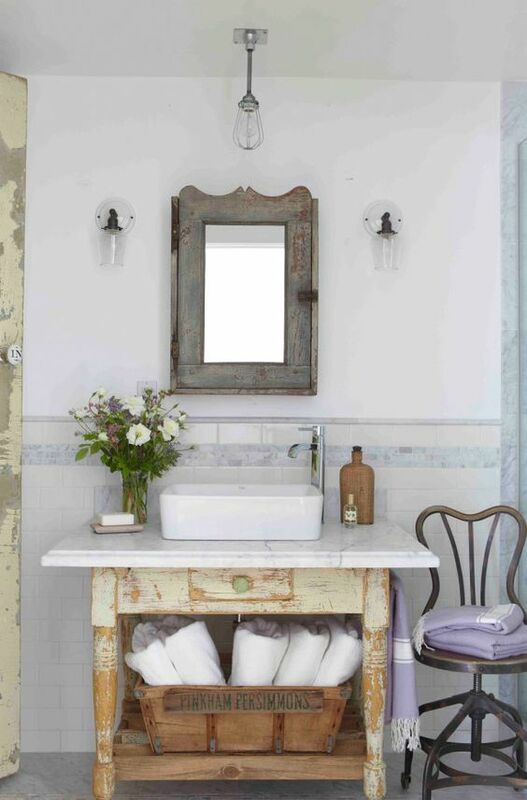 I simply can’t get over how lovely this antique vanity with a marble top and vessel sink looks. Seen on Heather Bullard. 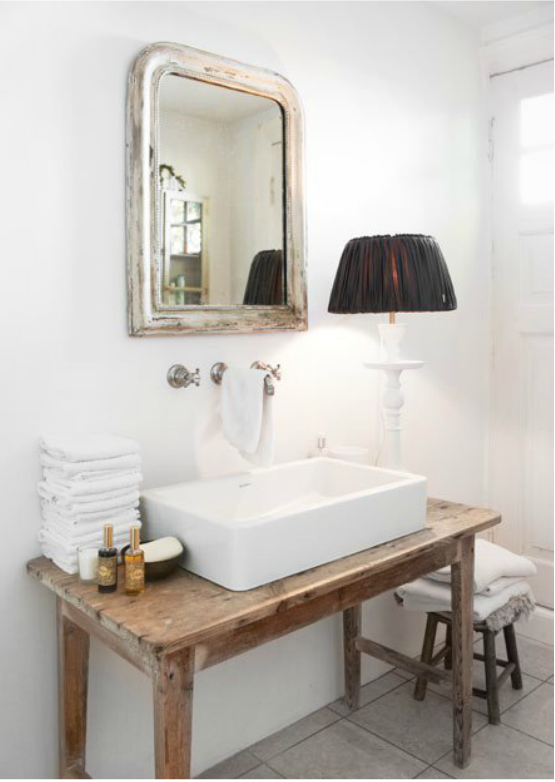 Another gorgeous use of a vessel sink on top of a vintage dresser with a stunning mirror, from Jenna Sue Design. I adore the white shiplapped walls and built in storage shelves seen at Home Bunch. 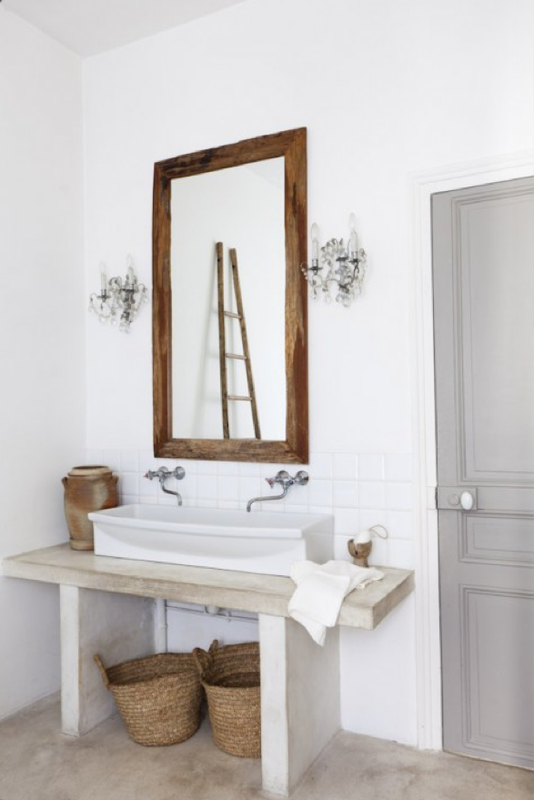 I completely adore the French flair going on in this bathroom from Shabby and Charme. 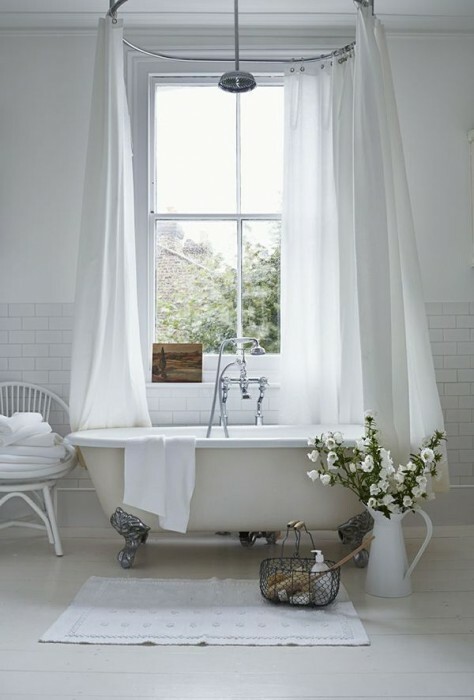 These 3 stunning tub/shower combo curtain wrap arounds, found on Our Favorite Pins of The Week, are so inspiring. This Pinterest image is so serene with all that white and planking. I would love to include a see-through storage cupboard like this one from Debra Hall Lifestyle. 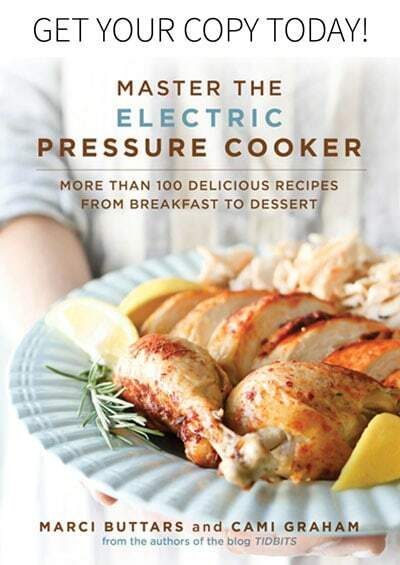 The hubs thinks he can whip one up. 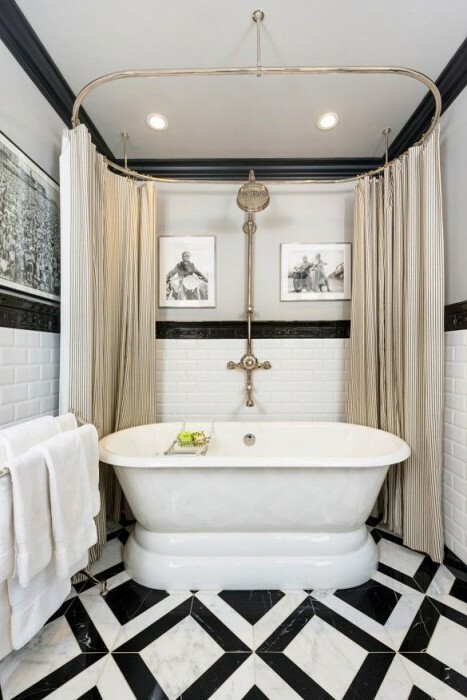 This bathroom from Dreamy Whites is EPIC! So much to love, I dream about it. 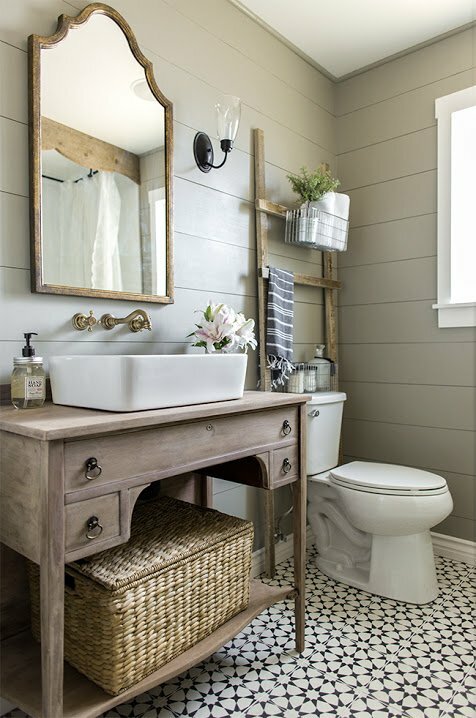 The amazing gal at French Country Cottage rounded up her own Cottage bathrooms that are to die for. Here are my favorites. Love the built-ins seen in this one from Apartment Therapy. And THIS! Again with the vessel sing and old vanity. I actually scored a great find already for this set up and I am pretty stoked about it. I love the window with the half curtain as seen HERE. 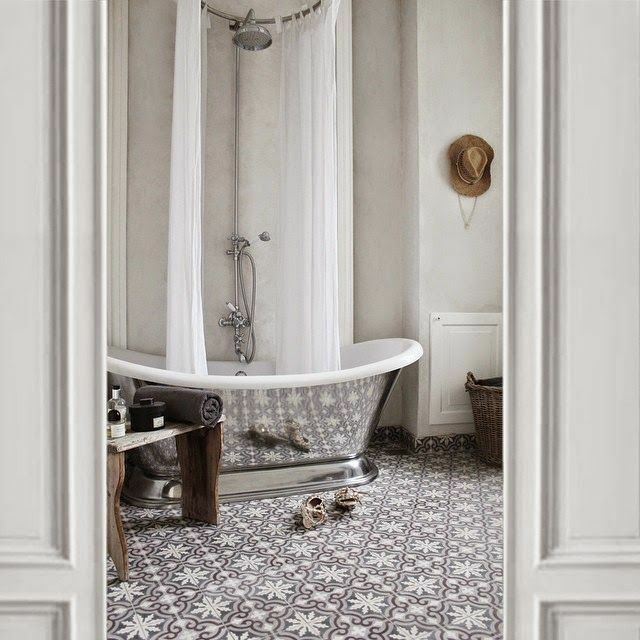 These floors are stunning from Mimi’s Vintage Charm. 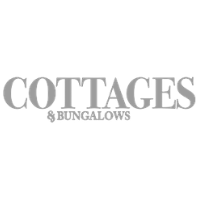 I really could go on, but I hope you’ve caught onto my vision for the charming cottage bathroom that I hope to achieve. Be sure to give your best guess for the freestanding tub that you think I’ll be using, to win a handcrafted package from myself and Mr. TIDBITS! 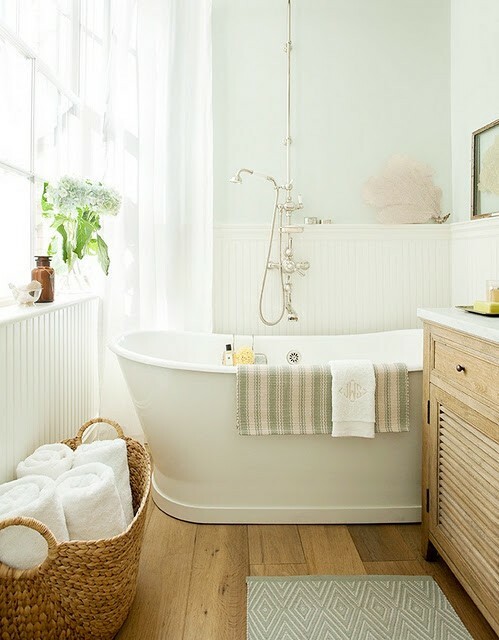 Leave your guess in the comments below, and I’ll be announcing the winner on Monday, February 1st – as well as revealing the tub and the design board for this space! And if you are not already, you’ll want to be sure you are signed up for my email updates so you won’t miss our progress and reveal! You can use the form below. I hope you’ve enjoyed this round-up of inspiration and I’d love to hear what design elements you like best. *This post contains affiliate links for the companies I use and love! Full disclosure, HERE. A new bathroom is so exciting!! I am guessing you chose the Aqua Eden soaking tub. My choice would be the Salina 68 X 34 Oval Air & Whirlpool Water Jetted bathtub. It looks heavenly! 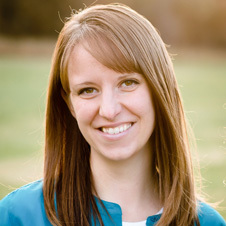 hey girl -Can’t wait to see the reveal! I think you’ll choose the soaking bathtub by Legion Furniture! I think soaking in the Aqua Eden would be heavenly! I see you choosing the Picadilly soaking tub. It has all the style you describe as wanting. Was it the Aqua Eden Soaking Tub? You seem like a claw foot tub gal. I love them too, but I think I’d like the pedestal slipper so I wouldn’t have to clean under it. I guess the pedestal slipper tub by Cambridge Plumbing. Can’t wait to see the results of your makeover! 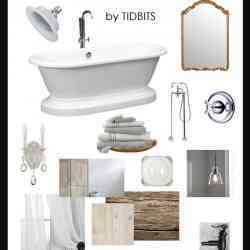 I am thinking the Picadilly 69.25″ x 28.75″ Bathtub by Jade ….that is definitely the one I would choose for sure!! Beautiful! Thanks for sooooo many wonderful inspirations! 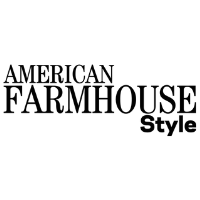 We too are tackling renovations in almost every room of our farmhouse, so these pix are right on time! We have an almost invisible budget, so some of these ideas could be worked right in, without too much damage to the moths flying out of our wallets. I can see someone enjoying the, image from Desde my Ventana. 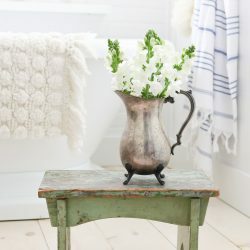 this is my guess, because it will have the personality, and look of a vintage cottage bathroom you want. I think dual on plinthe tub! I may not have spelled it right but it is so pretty! The dual on plinth! We are in the middle of doing ours! Wish I was getting a free standing tub! Oh Cami, they are all so pretty! I am guessing the Dual on Plinth…maybe because I really like that one! Ha. The giveaway does include this one too right?! The claw foot slipper is my guess, but any would be beautiful. Such Great Inspiration! I’m so happy for you. And I want to play along too, is it the Dual on Plinth???? Can’t wait to find out. The Aqua Eden Soaking bathtub! Really great choices over at Wayfair. How in the world did you even pick one? Your bathroom is going to be gorgeous! We just redid ours this past summer…I love how it turned out. It was pretty gross too, it never felt clean so I understand what you mean! Looking forward to seeing your progress. 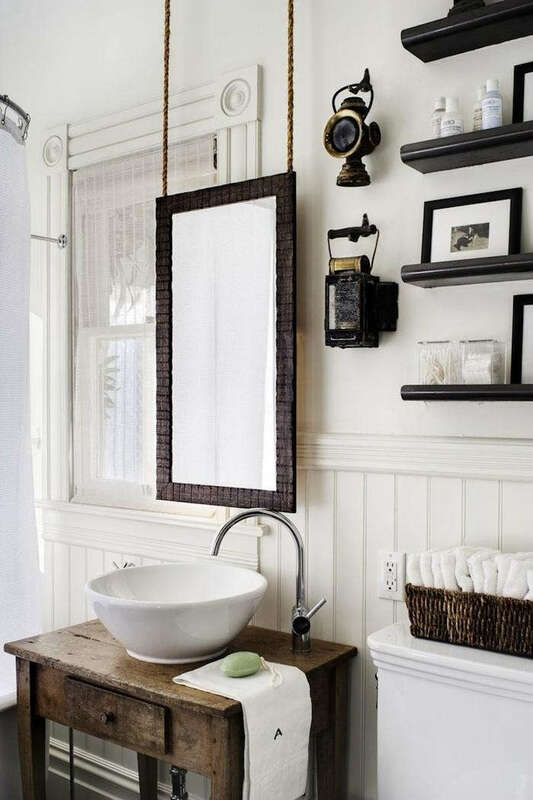 Great idea for by bathroom, thanks for inspiration and giveaway! How fun it is to redo your bathroom. I’m guessing you are choosing the Aqua Eden Soaking Tub. 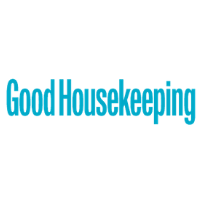 Good luck with the reno and thanks so much for such a fun giveaway opportunity! Dual on plinth soaking tub! Can’t wait to see the finished product! I think the 60″ x 30″ Roll Top Soaking Bathtub by Elizabethan Classics would be a great escape. how exciting for you – i love your inspiration photos! We are desperately needing to tear into our main hall bathroom – it is a mess! I so wish we had some DIY skills, but we are going to have to wait until we’ve saved up for the project and hire it done! We will do the demo, but that’s about all! If I were choosing a freestanding tub, I’d think the Restoria Bathtub Company Empress 68″ x 30″ Bathtub would be lovely and budget friendly! 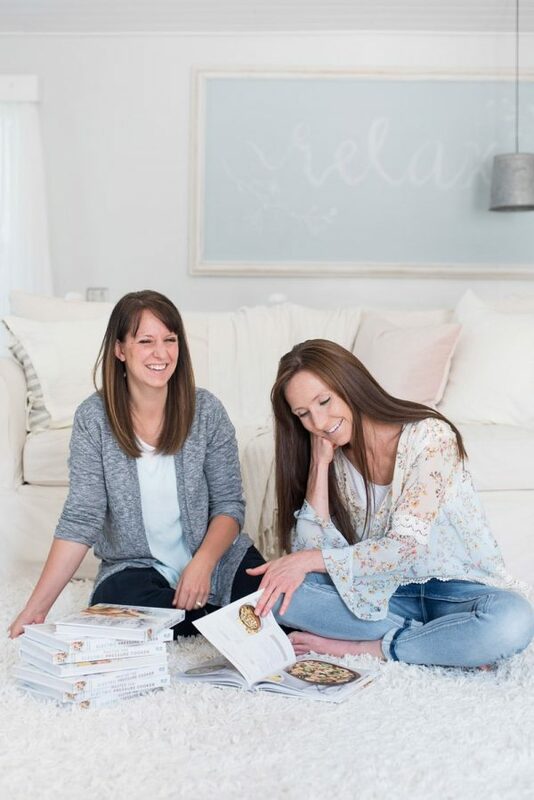 Hey Cami, that was such a great transformation on your private room, and you must really love enjoying your “me-time” in there with you chocolates :). Thanks a lot for sharing those inspiring photos, I think I should take this inspiration and steal some ideas there. Hi Cami. I hope you went with the second photo. 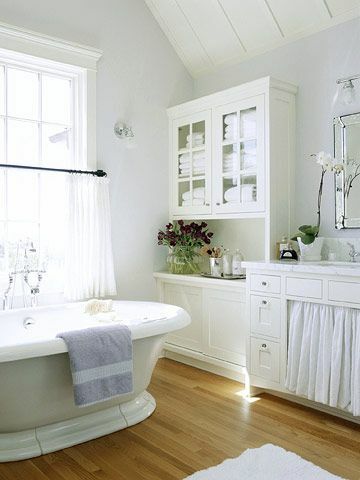 The tub is beautiful and the bathroom has a nice bright look. 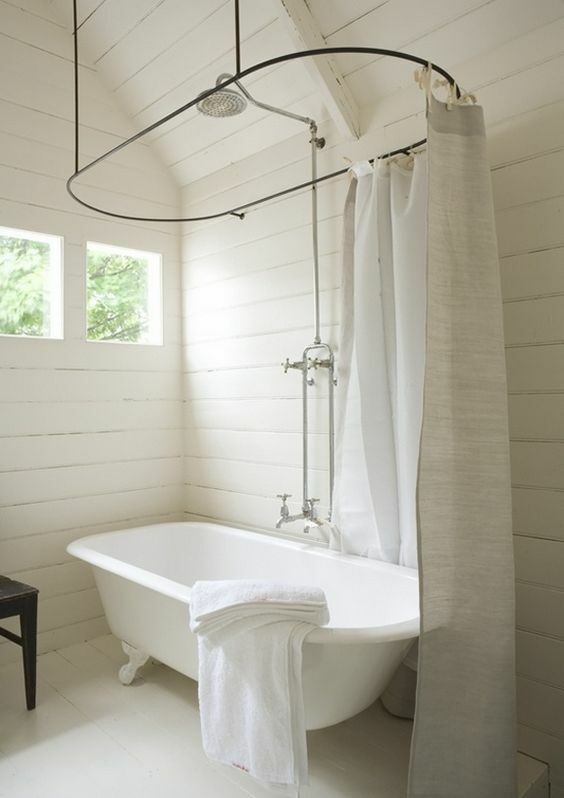 With the freestanding shower, it’s so much more versatile and perfect if you have tall guests over. Whatever you do,make sure you include a bathtub. Shower only bathrooms aren’t practical or fun. Have a great day. I fall in love with your bathroom. It looks luxury & modern. I am so impressed. You’ve created efficiently & effectively. It’s turn out beautiful. Your all information is very helpful. This bathroom colour is so attractive and The lighting system looks very pretty. I’ve benefited from your blog. Keep it up. I’m a huge fan of cozy bathrooms. It’s the very place I relax after work so the interior is crucial!